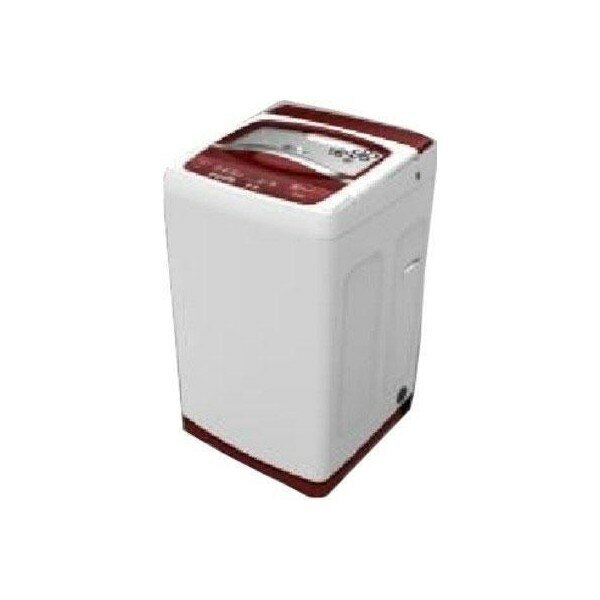 Price of Electrolux 6.5kg Fully Automatic Washing Machine - Serena ET65SARM (White) in the above table is in Indian Rupee. Electrolux 6.5kg Fully Automatic Washing Machine - Serena ET65SARM (White) prices varies regularly. Please keep on checking our site to find out the latest prices of Electrolux 6.5kg Fully Automatic Washing Machine - Serena ET65SARM (White).